Home Unlabelled Comic Books that will be Released Tomorrow! 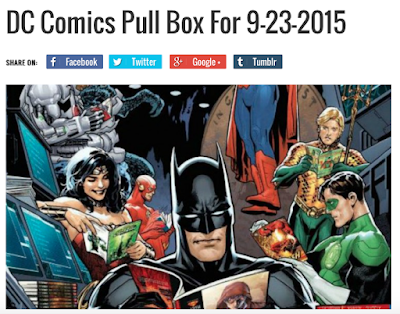 Comic Books that will be Released Tomorrow! A Ton of Other Stuff is coming out too!